Euro 2016 bets for the summer! Group Stage of Euro 2016 – This promises to deliver some fantastic action and as always bet365 will be offering an extensive range of pre-match and In-Play betting opportunities to help you make the most of the tournament. Wayne Rooney Specials! 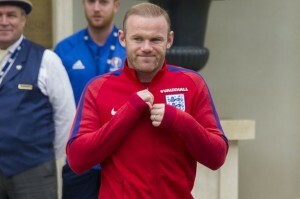 England skipper Wayne Rooney is 9/2 not to score at the Euros and the striker is now 8/15 to score less than 3 goals in France after heavy support opposing the Manchester United man rediscovering his Euro 2004 goalscoring form. 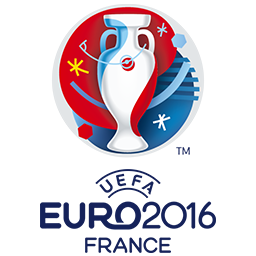 Bore Draw Euro 2016 Money Back – With their Euros Bore Draw Money Back offer, if you place a pre-match bet on any First, Last or Anytime Goalscorer, Correct Score, Half-Time/Full-Time or Scorecast market for any Euro 2016 match and the game finishes 0-0, bet365 will refund your stake if the bet loses. Live Streaming – To add to the In-Play excitement, bet365 streams live to your PC! Unlimited Places on First Goalscorer Each Way Bets – Have an Each-Way First Goalscorer bet on any match with bet365, and be safe in the knowledge that if your player scores at any time during the game bet365 will pay you out! Penalty Payback offer, place a bet on the To Win Outright market for Euro 2016 and if the team you back is eliminated on penalties, they will refund your losing bet! This offer applies to both Win and Each-Way bets and will be offered In-Play throughout the tournament until the Euro 2016 final kicks off on Sunday 10th July.